We know that it's difficult and sometimes frustrating to work towards a Funded Account. Some people end up feeling really discouraged. But if you ask the traders in one of the 1,020 new Funded Accounts last year, they'll tell you it's not. Build a smart strategy, stay the course, manage your risk, and you could join their ranks! We won't mince words: trading well is hard work. That's part of why TopstepTrader and TopstepFX were created. Our simulated trading environments give people a chance to learn the markets and test strategies without putting capital at risk. Our Trading Combine™ accounts turn up the heat by allowing traders to demonstrate their abilities in a bid for funding. To support you along the way, we're always striving to create new valuable resources to help our traders take things to the next level. You've obviously found our blog, but we also have a fantastic array of videos and a regular podcast that can aid you in fine tuning your skills. They say that steel sharpens steel. 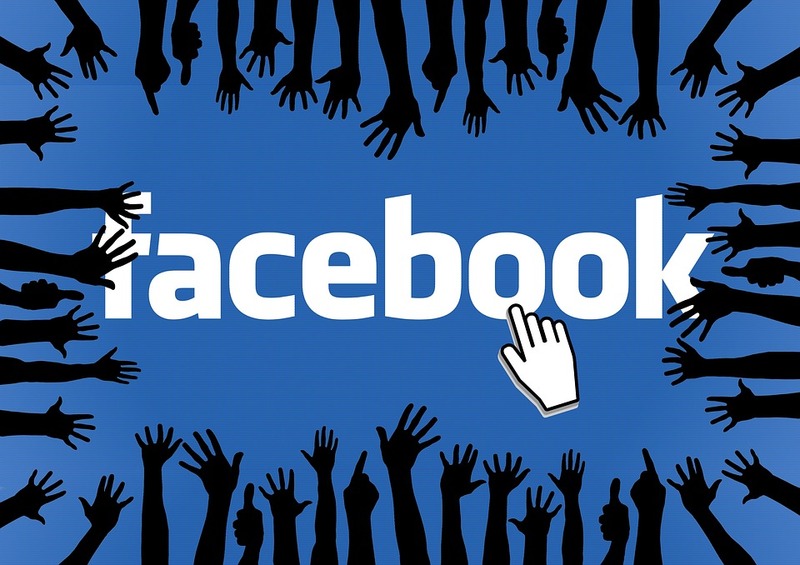 Well, in our ever-growing Facebook community, we've got an army of razor sharp knives who support each other along their trading journey. Join us there for daily live videos featuring our own John Hoagland and Dan Hodgman, market and strategy content to inform your approach to trading, and ongoing conversations among more than 2,000 traders like yourself who are striving to be a better version of themselves every single day. A lot of people out there think the idea of being a professional trader seems like a pipe dream. Topstep traders know that education, persistence, and discipline are the key to making those dreams a reality. Sometimes all you need is a little push. That's why we offer a referral program. 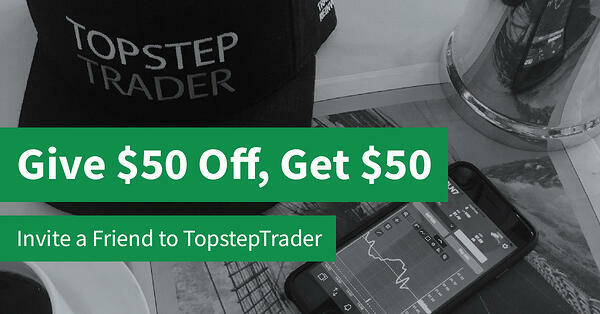 For each new trader you refer, you'll receive $50 in TopstepTrader credit, and the person you refer will get $50 off their first Trading Combine! A LOT More Content - Ask and yea shall receive. We know you're always craving more information and insights as you approach the markets, and we'll be striving to meet that need with more frequent blog posts and additional content to help you along the way. More Trading Partnerships - Everyone trades differently and has different needs when it comes to supporting their quest to get funded. We totally understand. That's why we'll be announcing new partnerships in 2019 that will give you more choices heading into your Trading Combine (and hopefully a Funded Account!). More Product Features - We're always looking for ways to provide additional value to our traders, whether they're just trying things out, testing themselves in a Trading Combine, or fully funded. That's why we'll be introducing new features in TopstepTrader and TopstepFX this year that will improve the trading experience and bring you closer to reaching your goals. We're pumped for the year ahead. Are you? Let us know in the comments what your goals are, or if there's anything you'd like to see us tackle this year. We're all ears!